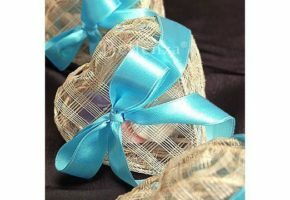 Sold as a set of 5 organza favor wraps. 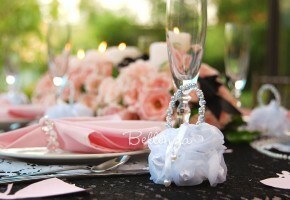 Made of high-quality organza with an iridescent sheen. 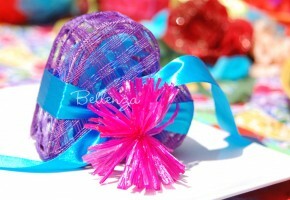 Ideal for easily wrapping candies, bottles, and candles. 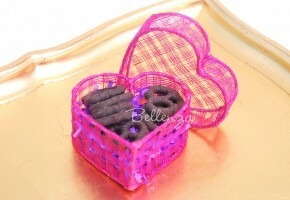 Easy to use and convenient for packaging odd-sized objects like fruits, wine bottles, and vases. 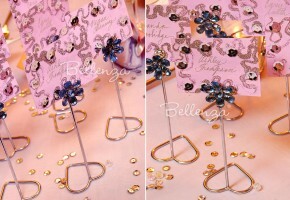 Popular for baby showers and baptisms (girl). 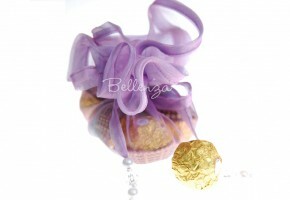 View more organza wrap colors. Click to inquire for quantity discounts. Finished with pearl-tipped satin drawstrings. 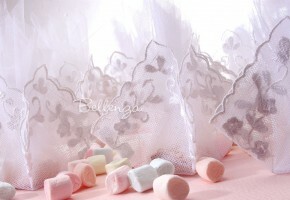 These organza favor bags are ideal for cookies. 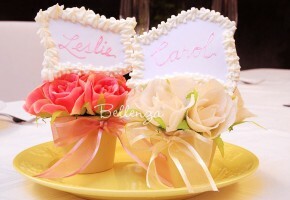 Each flower pot consists of fabric roses in ivory or pink. 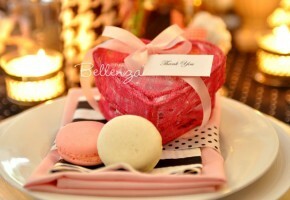 Its terra cotta pot is hand-painted and trimmed with a satin-edged organza ribbon. Total height: 5” (including the flowers). Comes with a matching wire card holder. Packaged securely in a Styrofoam box. 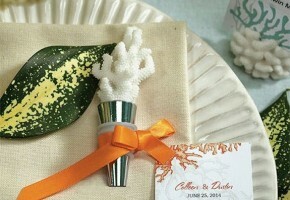 Ideal for Citrus, Midsummer Night’s, or Tea Party Themes. 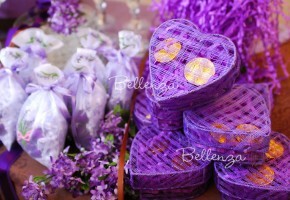 Sold in single units of purple favor boxes. 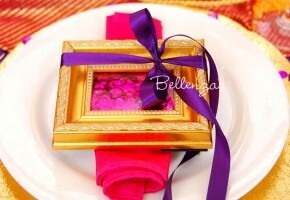 Has a rich violet hue that can be matched with a variety of colors. Ribbons not included (as seen in the photos). Comes in a set of 12. Each cake can be customized with colored dots in colors like pink, light blue, yellow, purple, and mint (more color options available). 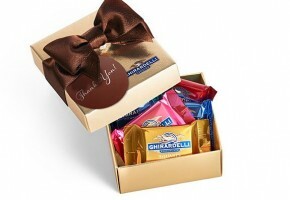 Options available: brown milk chocolate or a white chocolate base. 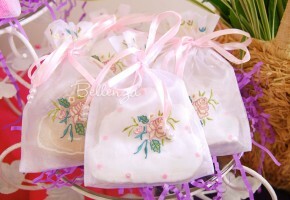 Cookie “cakes” come individually packaged in clear cello bags with matching ribbons. 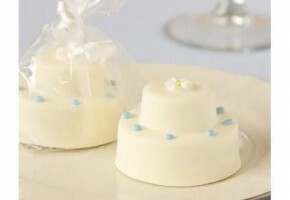 Makes unique baby or bridal shower favors. Customized Oreo Cookie Cake in 2 Tiers are also great for a ladies’ luncheon. Measures about 2¼” in diameter. 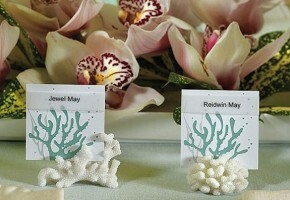 Place card frame is 5″ x 4″ with a 3″ x 2″ photo opening. 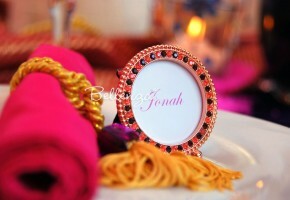 Gold frames feature a carved filigree design. 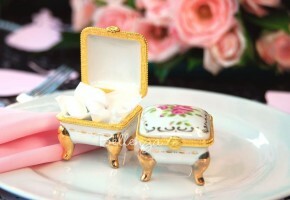 Rendered in a brilliant gold leaf-style vintage finish. Has a front glass panel to protect pictures. 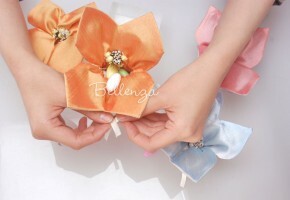 Has a removable hinged backing, covered in velveteen fabric. Ideal for a Vintage, Italian, or Moroccan themed party. Can be presented as a gift by using our 17″ wrap. 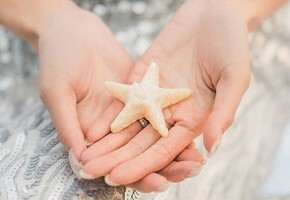 Makes a wonderful wedding keepsake for guests.